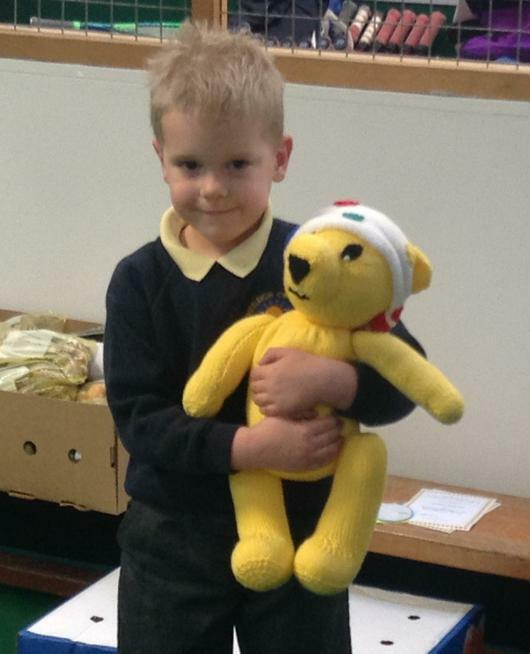 For Children in Need the children had a non-uniform day and bought raffle tickets to win the lovely Pudsey Bear. The raffle was drawn today and Pudsey has gone home with one lucky winner. Thank you for all of your donations we collected an impressive £221.01.